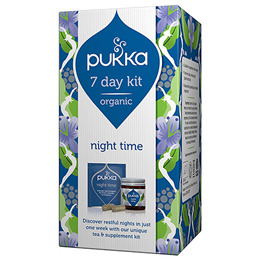 Discover restful nights in just one week with Pukka`s unique herbal tea and supplement kit. 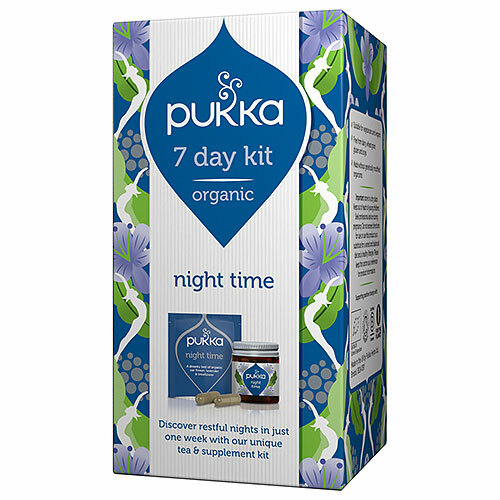 A dreamy 7-day organic tea and supplement kit created by Pukka`s expert herbalists to bring you peaceful nights and refreshed morning. Night Time tea has been blended to help soothe you into a place of restful sleep and bring you back fresh for the world. Combining a sleepy crush of oat flower, soothing lavender, and silky-sweet limeflower together with the magic of valerian. The perfect cup before bedtime for those who want a break from being a night owl. Night Time is an organic night time herbal blend including Valerian & Ashwagandha. 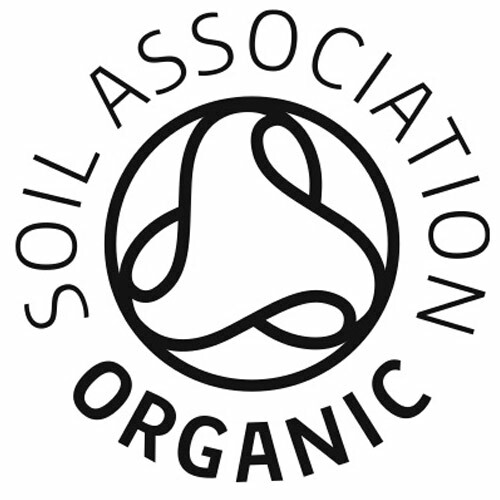 It is a concentrated blend of some of the world’s finest herbs gathered from fertile organic soils. This broad-spectrum formula contains the highest organic grade, sustainably cultivated herbs, carefully selected to bring you the full potential of nature’s goodness. Night Time tea: Naturally caffeine-free 100% organically grown ingredients: oat flowering tops (30%), licorice root, chamomile flower, lavender flower (14%), limeflower (10%), valerian root, green Rama tulsi leaf. 2 capsules per day, before bed with water / Infuse 1 tea sachet in freshly boiled water for up to 15 minutes once a day. Below are reviews of Pukka Organic Night Time 7 Day Kit by bodykind customers. If you have tried this product we'd love to hear what you think so please leave a review.